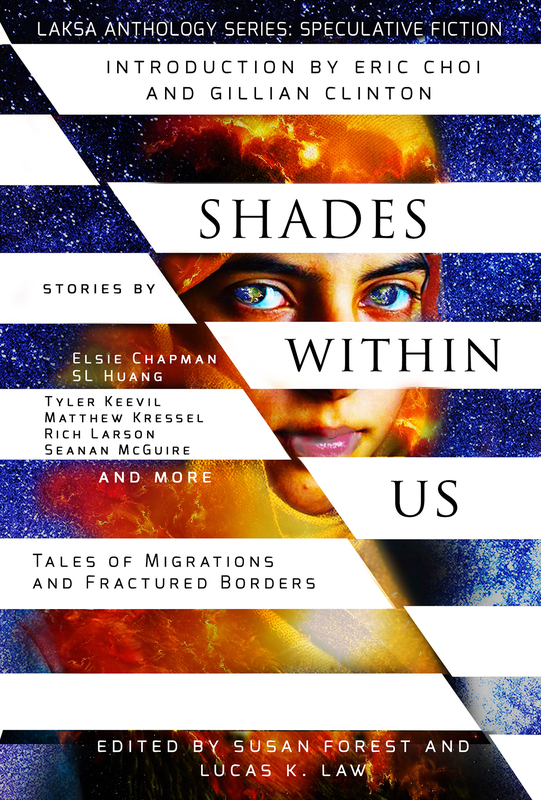 Laksa Media is pleased to announce the official book cover for Shades Within Us: Tales of Migrations and Fractured Borders anthology (edited by Susan Forest and Lucas K. Law). The anthology is slated for September 8, 2018 publication date. Pre-orders for both print and e-book editions are available at your local bookstore or at any online retailers.